Two weeks ago, Silks opened their doors to Perth diners in Crown Perth. 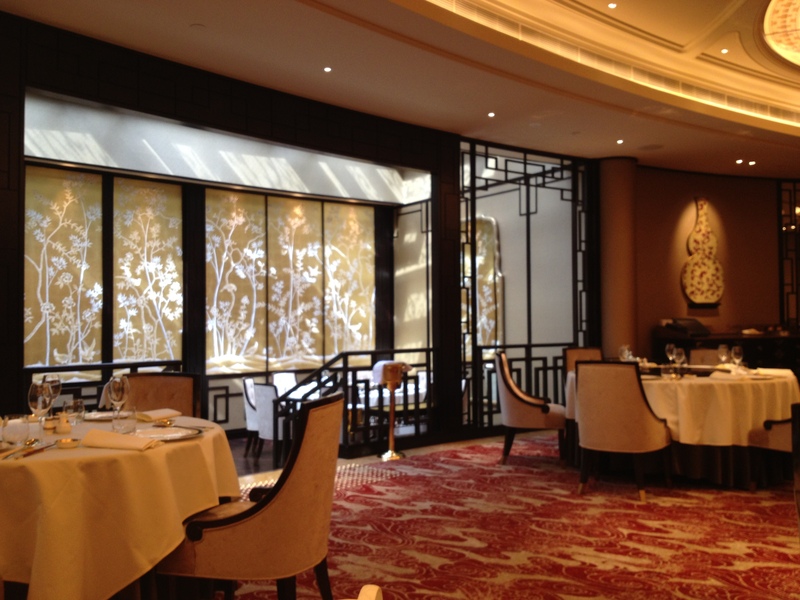 Of pretty lanterns, towering vases and fine cutlery banded in gold, the interior was opulent and classy. 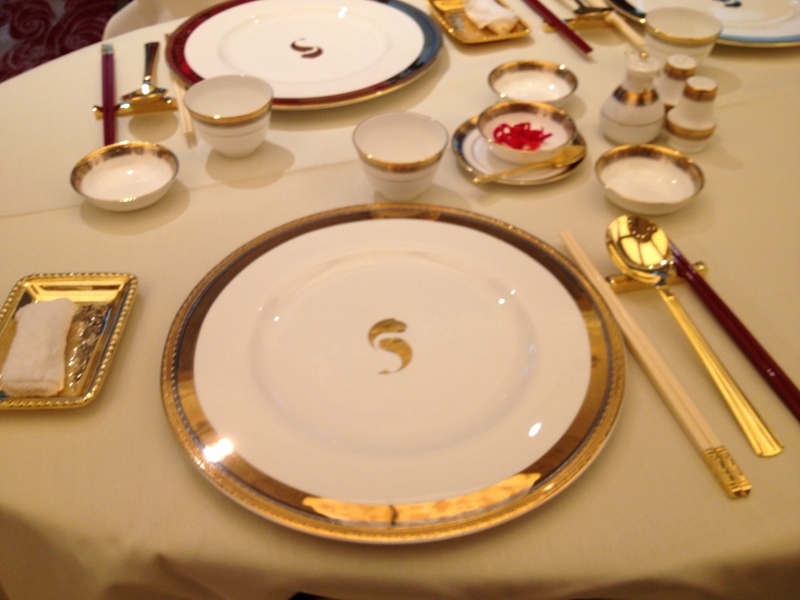 It seems that Chinese fine dining has been taken to another level at Silks. Although the restaurant opens at 12 noon for lunch, we arrived a little bit early. We were also given a menu to look at so we could decide what to order later. The service was very friendly and efficient. When the clock struck 12, we were ushered to our table. An interesting note: To all ladies, don’t worry about leaving your handbags on the floor or behind your back on your seat, Silks have stools for you to put your handbags on. 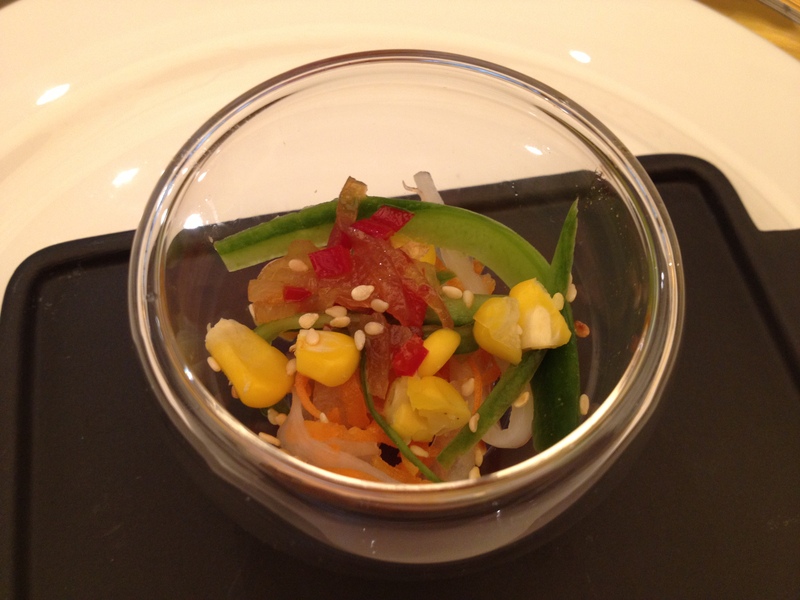 Not long after placing our orders, each of us had a complimentary Amuse Bouche which is the Winter Salad. It was fresh in colour and flavour. We ordered a few variety of Dim Sum from the Dim Sum lunch menu. 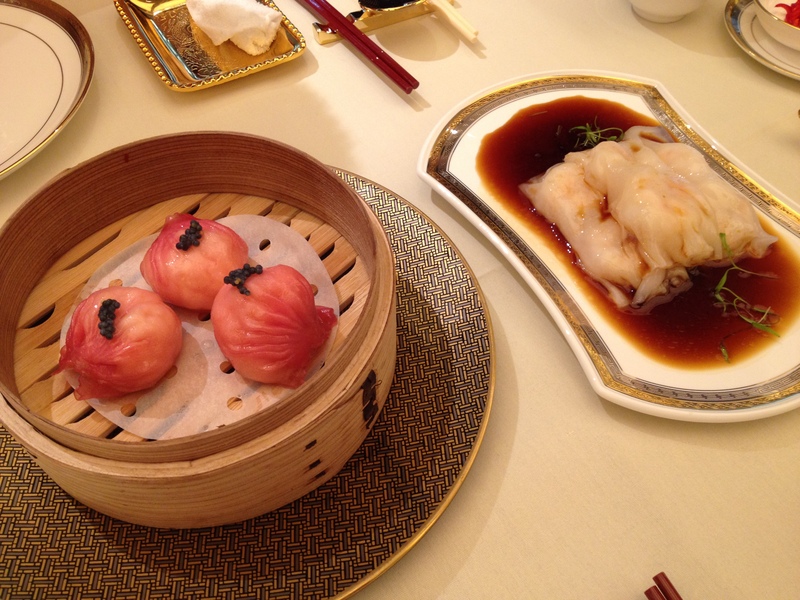 The steamed lobster and caviar dumpling ($28) and the steamed prawn pasta roll with premium soy ($12) arrived first. The steamed lobster and caviar dumpling was full of flavour. Although the dumpling looks very delicate, there was a good amount of lobster there. The soy which was indeed premium, blended well with the steamed prawn pasta roll. The first two Dim Sum so far has created a great impression. Next the Steamed Pork and Prawn Siu Mai ($12) and the Roast Pork ($38) came. The steamed pork and prawn Siu Mai was delicious. Even my mum who is not a big fan of Siu Mai enjoyed the Siu Mai we ordered at Silks. 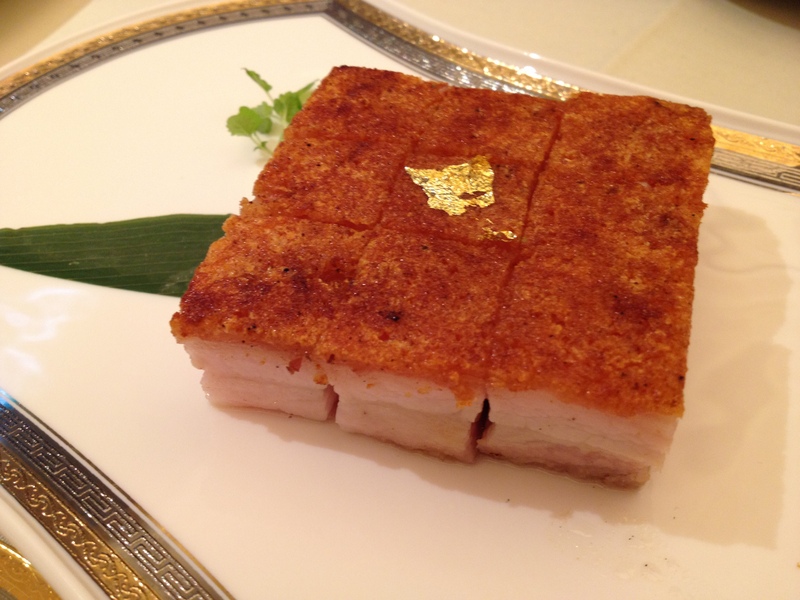 The delicate Roast Pork was cooked to perfection and the skin was crispy. The Roast Pork also came with mustard and sugar. If you want to try something different, try dipping the Roast Pork with sugar. You will get an interesting hint of salty with a punch of sweet. 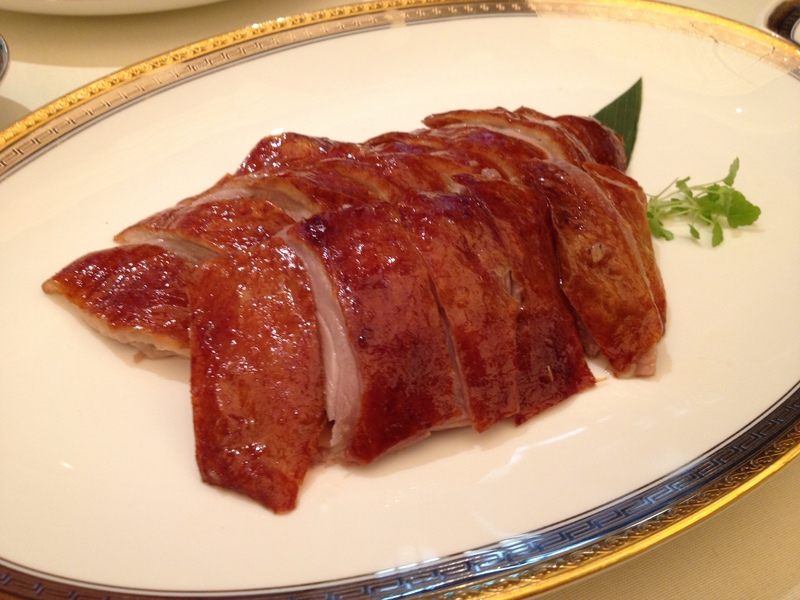 We also ordered the Roast Duck ($48) which was boneless and tender. We also ordered the Pan Fried Marinated Wagyu Beef Bun ($12), Pan Fried Goose Liver, Prawn and Scallop Dumplings ($22), Steamed Pearl Meat and Scallop Dumplings ($18) and Steamed Vegetable Dumplings ($8). (Okay there was a whole lot of pan fried and dumplings in that sentence!) The dumplings were all wrapped delicately with care. Overall, the dumplings and the Wagyu Beef Bun were delicious and bursting with flavour. 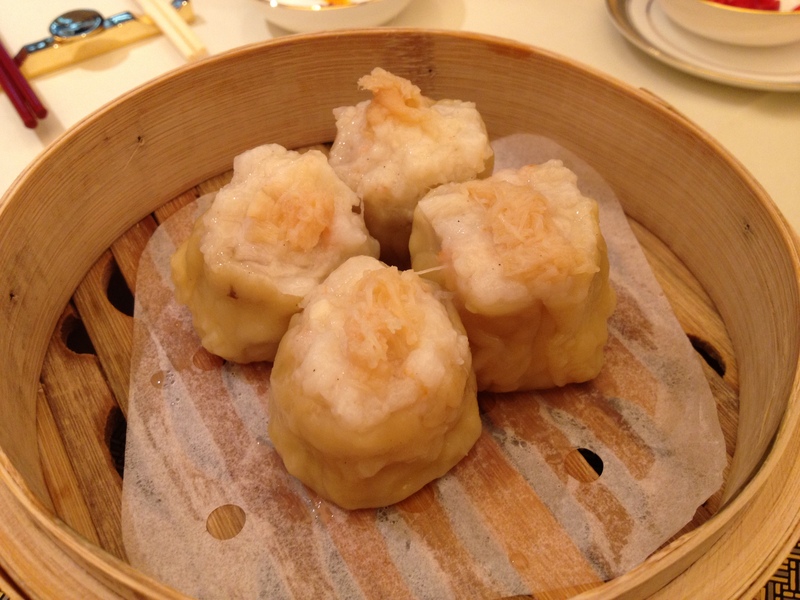 After finishing our Dim Sum, we realised that we still have some more room in our stomachs as the portion was small. 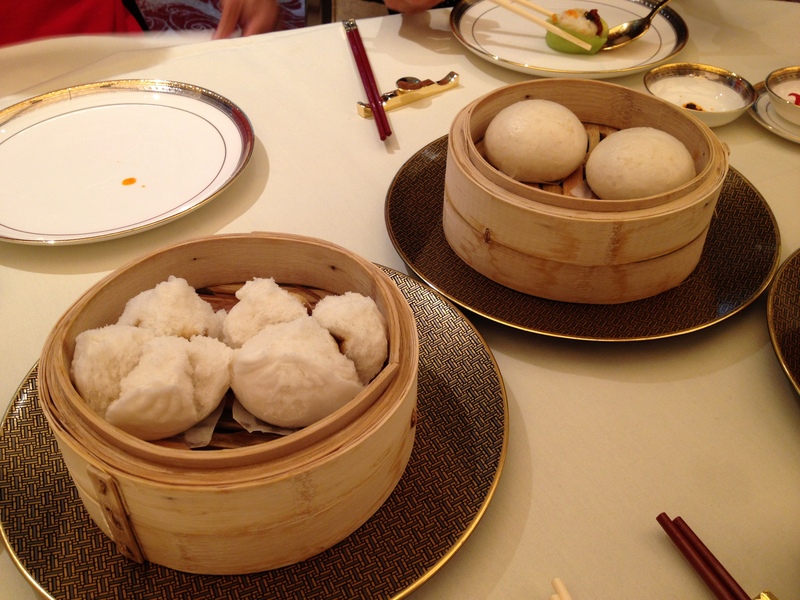 To add on to our order, we ordered the Steamed BBQ Pork Buns ($8) and the Steamed Salted Egg Yolk Custard Bun ($8). The steamed BBQ Pork Buns was soft in texture and the BBQ Pork was tasty. There was no hint of colouring in the BBQ Pork Buns. The Salted Egg Yolk Custard Bun was oozing with liquid yellow goodness. After gaining an extra few Dim Sum, we ended our lunch with some dessert. YAY! As usual, I ordered the Signature Mango Pudding Crème Brûlée, Lime Crumble, Coconut Sago and Compressed Mango ($15) and mum ordered the Cherry Blossom Tea Jelly Aerated Milk Chocolate, Streusel, Cherry Mousse and Chocolate Sorbet ($17). 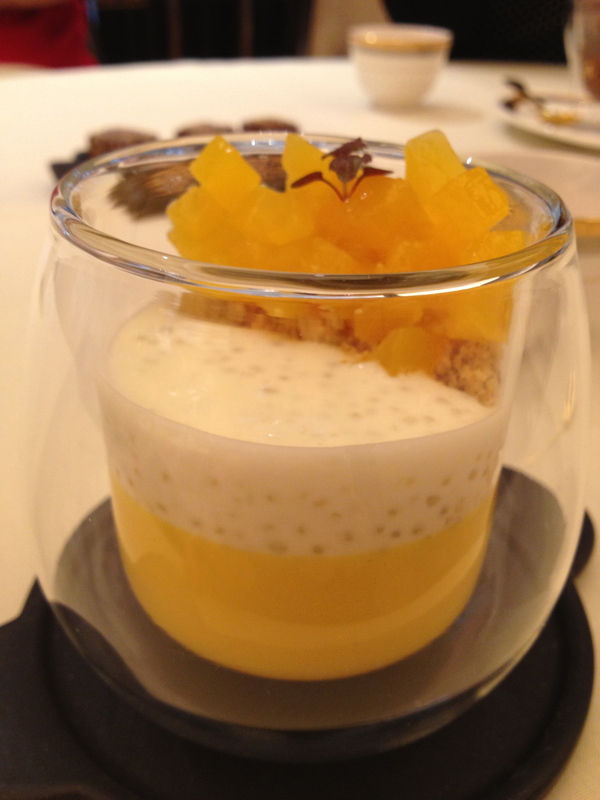 I have been eating Mango Pudding since I was little and to me, this was the best mango pudding I have ever tasted. From the other mango puddings I have tried everywhere else, this mango pudding has a twist to it. It was interesting to have some lime crumble giving it some crunch and acidity to the mango pudding. I had a taste test of mum’s dessert and it was also very good. There was a whole punch of flavours in the dessert. 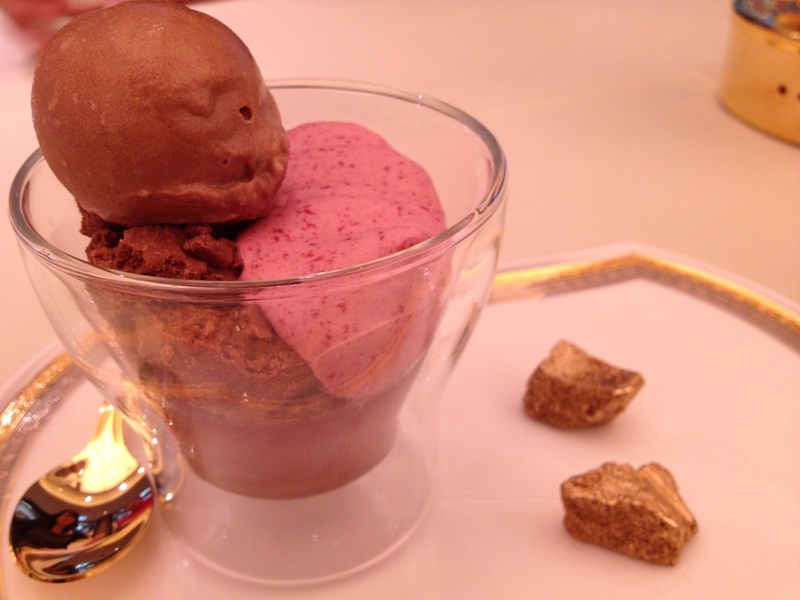 If you are ever going to Silks, I recommend you to reserve some space in your stomach for desserts. 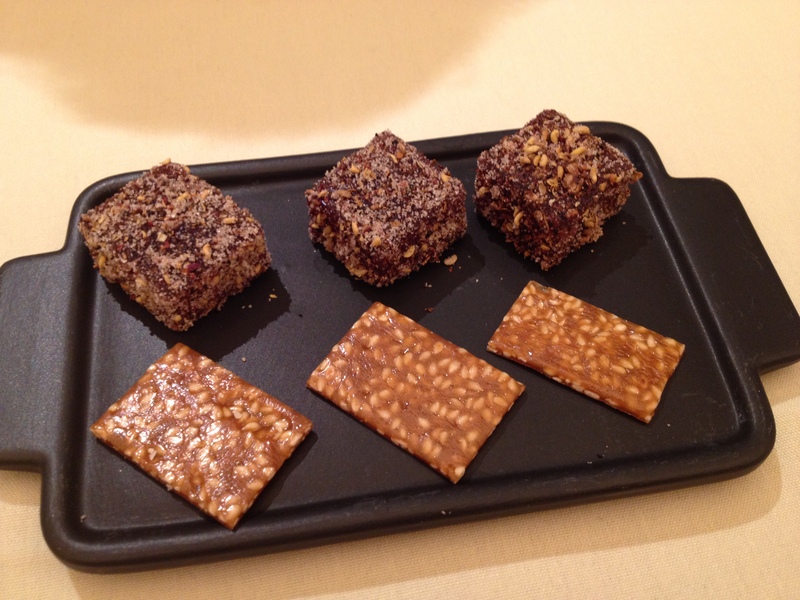 We were also given complimentary petit fours too. 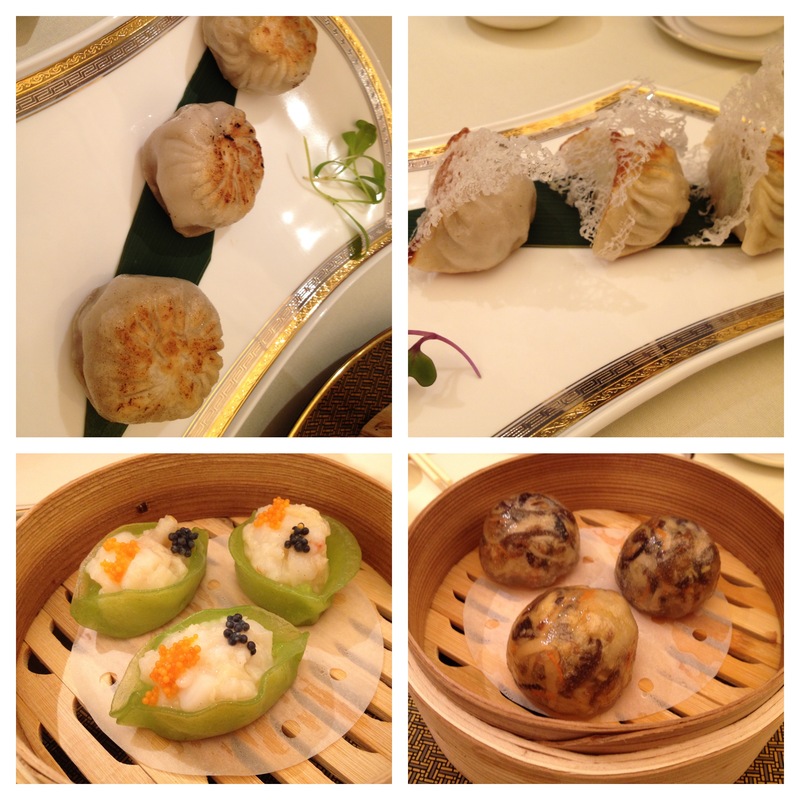 Overall, our Dim Sum lunch at Silks was very good and the food was impeccable. The only downside of Silks is that the prices are quite high compared to what you would normally pay for Dim Sum (The average price for Dim Sum in Perth City is ranging from $20-$30 per head). 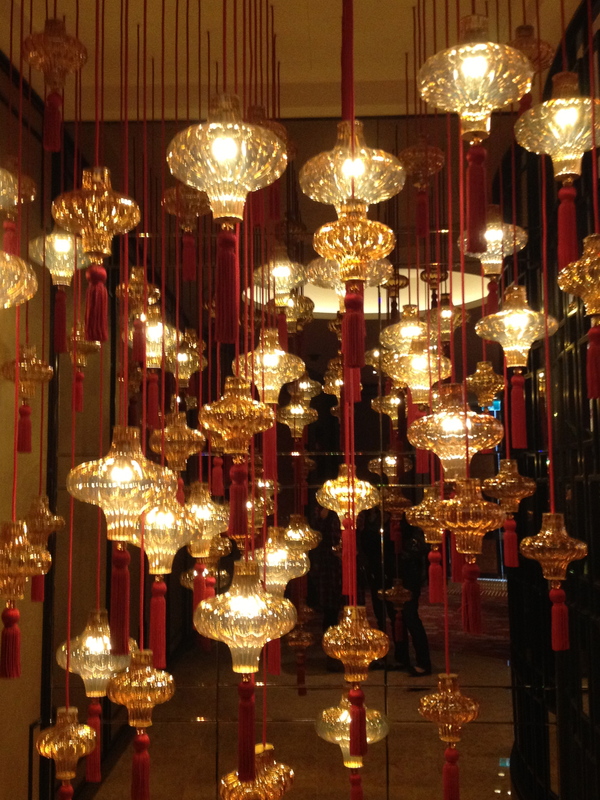 I would highly recommend you to try Silks as it is very different to other Chinese restaurants around Perth.